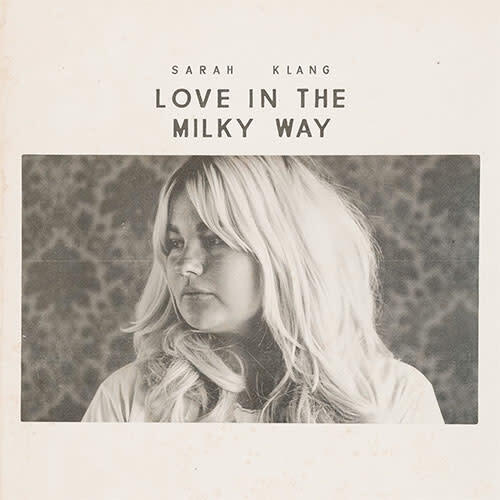 A brand new rising star on the Swedish music scene, Sarah Klang is a singer-songwriter who has just released her very first album in her career, titled Love in the Milky Way. Hailing from Göteborg, the artist is active since 2016 with her singles Sleep, and then Strangers in 2017 that allowed her to receive precious airtime on Swedish radio stations. Since then, she could offer several sold-out concerts all throughout Sweden and even be nominated for Newcomer of the year at Grammisgalan 2018. Now concerning the album, it is a collection of ten songs that was produced by Kevin Andersson and was released under the Pangur Records label. With a sound considerably similar to American country and pop, Klang’s songs go in front of the bunch especially because of her deep and powerful voice that resembles the greatest female vocalists of the industry right now. 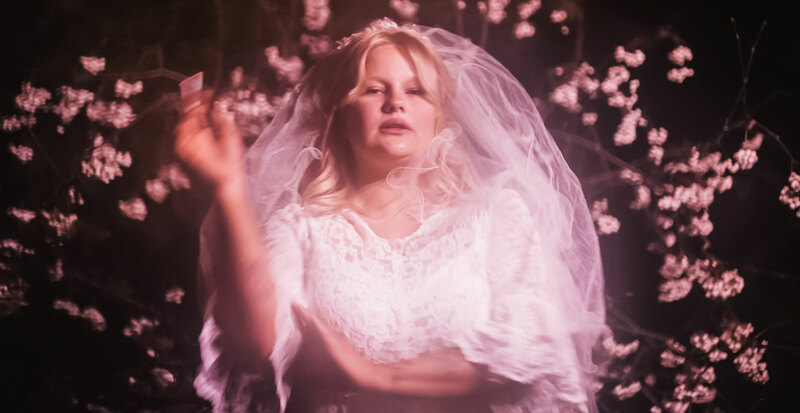 Her who claims being “the saddest girl in Sweden” presents us tracks that are, indeed, melancholic and contemplative for the most part. Some also are comfortable and minimalist ballads featuring an incomparable voice that assuredly marks the minds. A must listen artist with a very promising futur. Sarah Klang est une artiste originaire de Göteborg. Elle s’est fait connaitre avec les singles "Sleep" sorti en 2016 et "Strangers" début 2017.
à travers un paysage sonore fragile et émouvant.